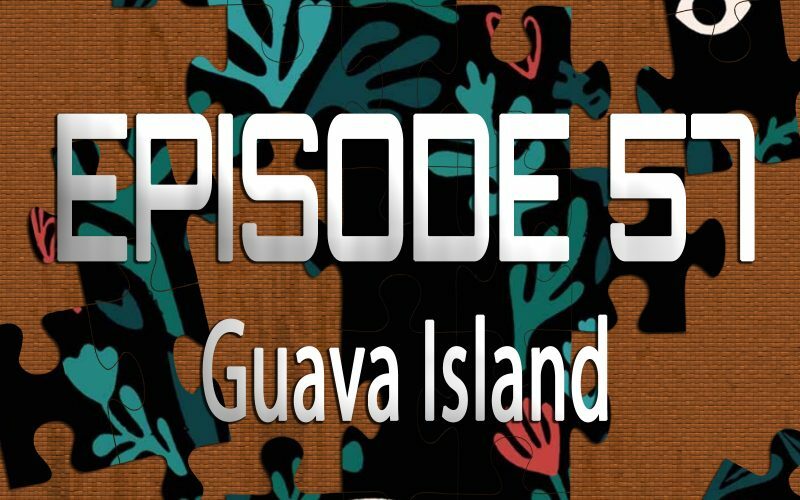 On the 57th episode of Piecing It Together, returning co-host David Quinones and I discuss Childish Gambino’s 50 minute semi-feature Guava Island, which debuted on Amazon Prime during his Coachella set. Part film, part music video collection, it’s a unique vision, as we should all expect from the team behind Atlanta and Childish Gambino’s “This Is America” music video. 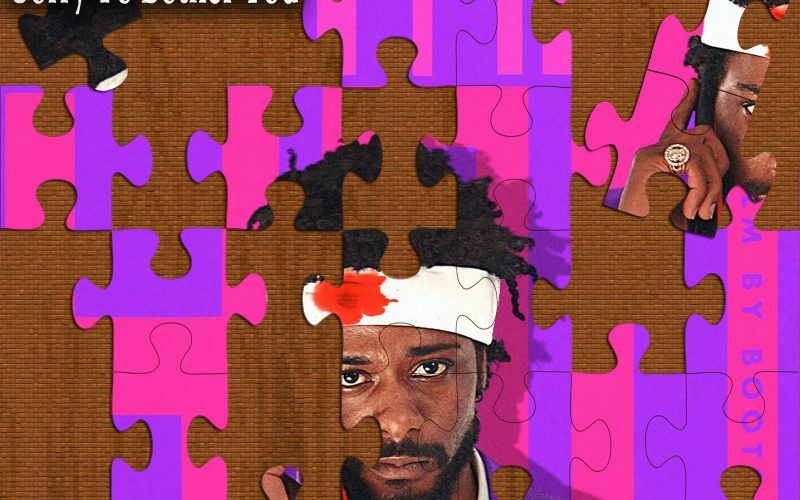 Puzzle pieces include Lemonade, Spirited Away, Inside Llewyn Davis and Sorry To Bother You. 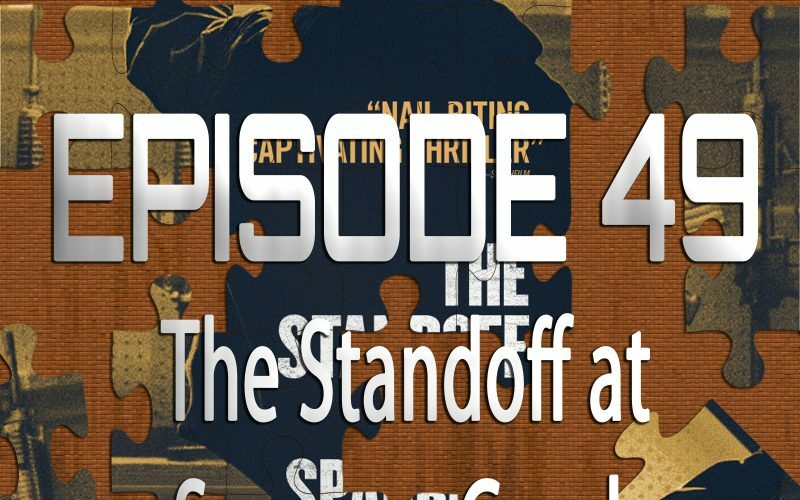 On the 49th episode of Piecing It Together, returning co-host David Quinones and I discuss The Standoff at Sparrow Creek. We don’t normally do a lot of VOD-only movies on the podcast, but I was in Miami visiting Q for a live episode of our other podcast Bird Road and we watched this movie and figured we’d do a quick episode on his new RodeCaster Pro. Puzzle pieces include Reservoir Dogs, Killing Zoe, 10 Cloverfield Lane and Free Fire. 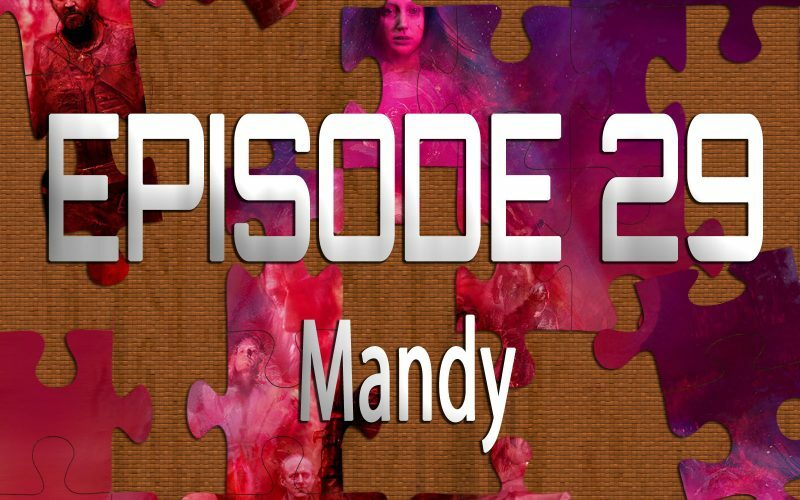 On the 29th episode of Piecing It Together, returning co-host David Quinones and I discuss Mandy… A movie that promises the craziest Nicolas Cage performance you’ve ever seen, and actually pretty much delivers (well to be fair he’s got a TON of crazy performances to choose from so lets just say it lives up to his legacy). At its core it’s a revenge film about a man who goes after a religious cult after they murder his wife, but it’s much more than that and one of the most unique films to come along in a while. Puzzle pieces include Army of Darkness, The Wall, Tommy and Heavy Metal album covers. 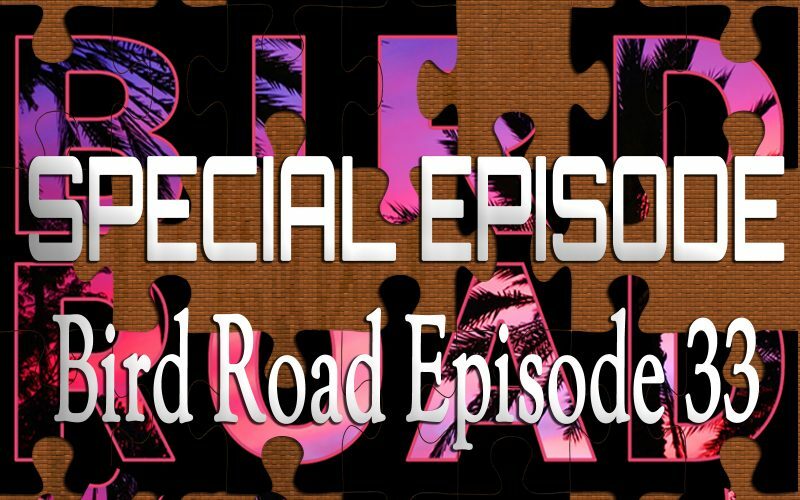 On this special episode of Piecing It Together, I decided to share Episode 33 of my other podcast, Bird Road. While Bird Road is normally a show about news, politics and comedy that I do with my best friend Q, sometimes we dig into culture and end up talking movies, and on Episode 33, we talked almost entirely about movies. First we interviewed Cristian Ponce, the creator of Frecuencia Kirlian aka Ghost Radio, a really cool animated web series that’s influenced by things such as John Carpenter, The X Files and Frank Miller. After the interview, Q and I talk about my favorite movies of the year so far, as well as run down the list of some of the most acclaimed movies of the year. 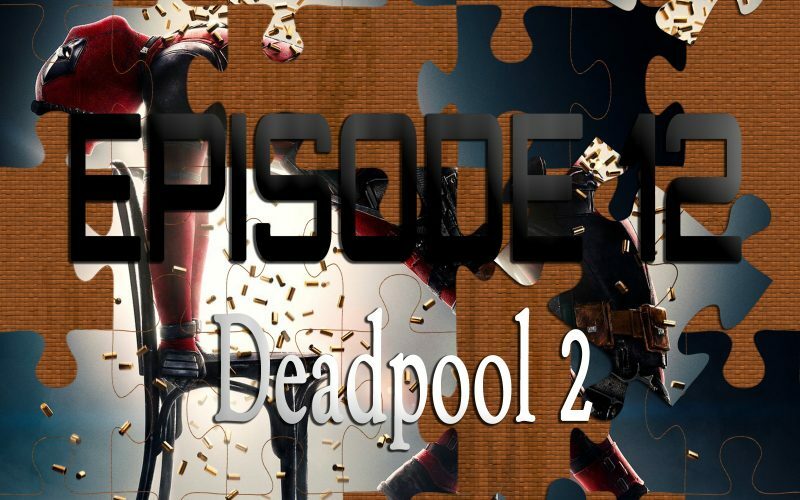 On the 12th episode of Piecing It Together, we’re back with a break from giant superhero movies to focus on a more personal story featuring heartfelt themes and moving drama… Just kidding, we’re talking about Deadpool 2, the raunchy, violent, bloody action-comedy superhero sequel starring Ryan Reynolds as the Merc with the mouth and a great expanded cast featuring Josh Brolin, TJ Miller, and Zazie Beetz. After the first Deadpool came out of nowhere and set all kinds of records, this sequel had a lot to live up to, and we get deep into whether or not it did the series justice. Puzzle pieces include Shoot Em’ Up, Spaceballs, Terminator 2 and Problem Child. 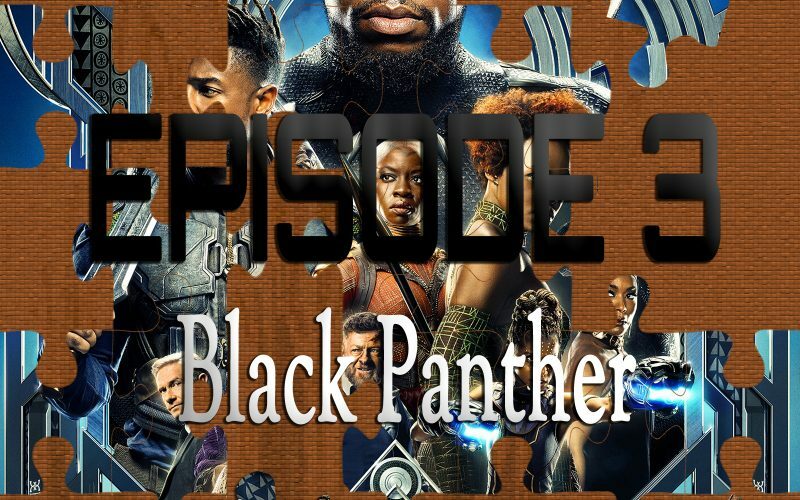 On the 3rd episode of Piecing It Together, co-host David Quinones and I discuss the biggest movie of the year, the unstoppable hit film Black Panther. Marvel took a chance creating the first true blockbuster with a majority black cast, and it paid off big. 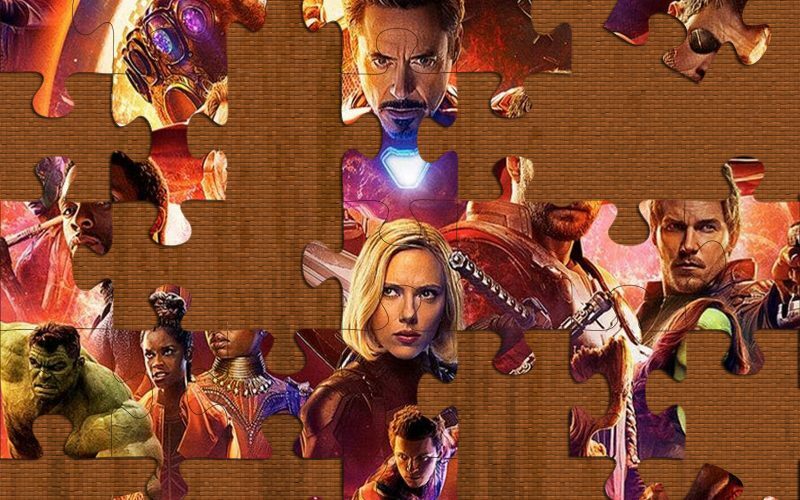 Puzzle Pieces for the film include James Bond, The Lion King, The Dark Knight and Kill Bill Vol 1.